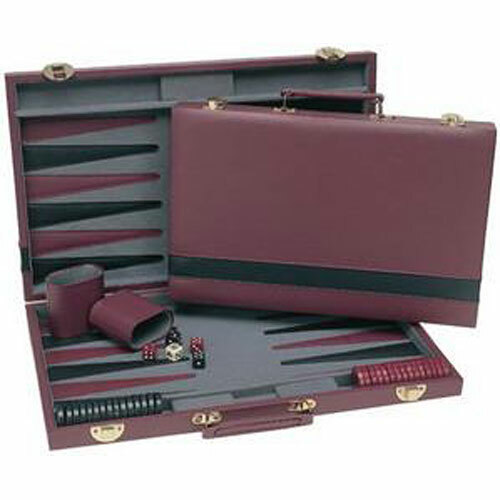 A great starter set with executive flair! 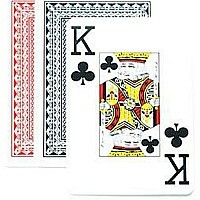 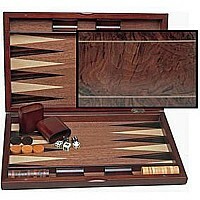 Features a 15" board with chips, dice, cups, and a doubling cube. A terrific set for an unbeatable price. 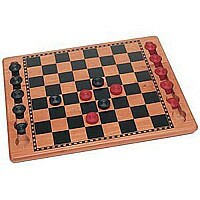 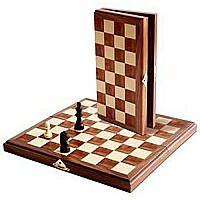 $2.95 We Games Travel Wood Magnetic Chess Set 11"
$39.95 Wood Inlay Backgammon 19"